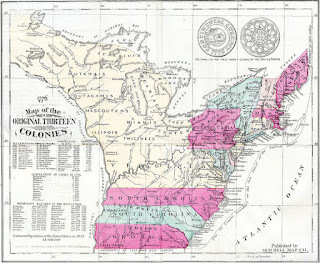 The early settlers to the American colonies who were immigrants from North of Ireland, Scotland, England, Wales, France and Germany brought with them the distilling knowledge from their homelands and keeping up to the true American spirit of innovation and entrepreneurial culture created a distinctive style of corn-based whiskey, which was called Bourbon. Though bourbon has its roots in Kentucky, it is produced in many different states across the United States. In 1964, Congress declared bourbon as a distinctive American product and said it can only be called bourbon if produced in the United States. Bourbon also requires to satisfy other criteria, which I've presented in this article, but let's start with its origin and history. The history of bourbon goes back to when Kentucky was still a part of Virginia. In 1780, Kentucky County, was divided into three counties of Virginia: Fayette, Jefferson and Lincoln. Bourbon County was established in 1785 from Fayette County, and named after the French House of Bourbon, in gratitude for the assistance of Louis XVI of France, during the American Revolutionary War. The area later became known as Old Bourbon in reference to its historical expanse. 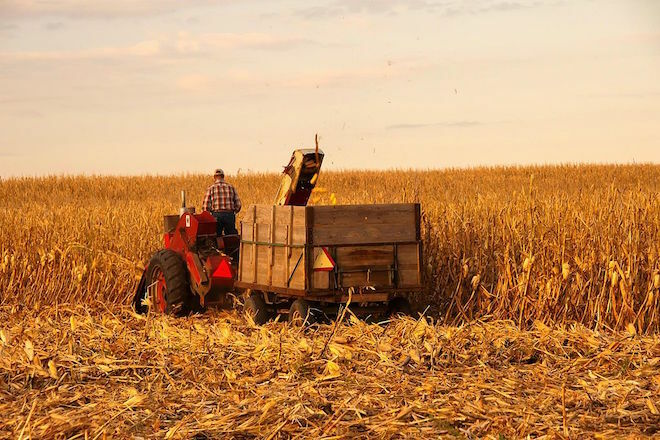 In 1776, Virginia legislature came up with the Corn Patch and Cabin Rights law, which allowed settlers to claim land if they built a cabin and planted corn. This likely helped a few families with the knowledge of distilling to create their own homemade whiskey in an attempt to survive the cold winters, trade or have a merry moment. 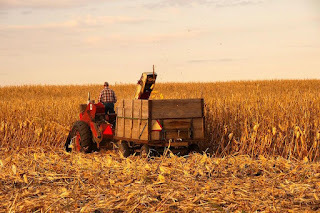 The ease of growing corn in Kentucky made whiskey a profitable venture for many distillers and in 1783 Evan Williams opened the first commercial distillery on the banks of the Ohio River in Louisville, Kentucky. Evan was an adventurous immigrant from Wales, who believed in the American dream where fortunes were possible for those with an entrepreneurial spirit. Whiskey made in this area was shipped out in barrels from the local port on the Ohio River. The whiskey barrels were marked as 'Old Bourbon', to identify the port of origin and to distinguish it from other whiskey styles. 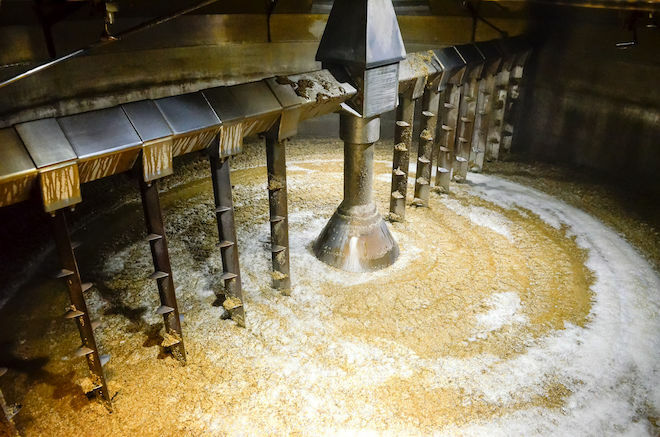 Since the whiskey from Kentucky was made mostly from corn, it had a distinctive flavor, from those made using rye in western parts of Pennsylvania. In 1792 Kentucky became a state and Bourbon County a part of the new state of Kentucky. The whiskey retained its name as 'Old Bourbon Whiskey'. In the early part of the 19th century as the popularity of the 'Old Bourbon Whiskey' started to rise, merchants started to publicize their whiskey using terms such as superior, old and pure offering, as a unique age differentiation from their competitors. By the mid 19th century, the 'Old Bourbon Whiskey' was being referred to as just 'Bourbon', having acquired its own identity to differentiate it from the other alcoholic liquors sold during that period, including the rye based whiskeys made in Pennsylvania. The use of oak barrels for aging to add color, flavor and smoothness gained recognition among the whiskey distillers and merchants as they looked for creative ways for differentiating their whiskeys. In Byrn's 1868 publication titled 'The Complete Practical Distiller', he suggests that the art of aging in oak casks to lend color, owed its rise, to observations on French brandies. This theory is substantiated by the fact that French cognac was the popular drink in New Orleans in the 18th century and practices of aging in oak casks were an important part of the cognac making process. The most distinctive characteristics of the bourbon whiskey is the unique combination of flavor and texture acquired by aging the whiskey in barrels charred by fire. Charred barrels impart a darker color, as well as sweet flavors like caramel and honey, besides smoky and spice notes to the whiskey. Additionally charred wood, acts like an activated-carbon filter, which can help remove sulfur compounds from a whiskey, and make a smoother drink. Though some stories credit Baptist minister Elijah Craig for inventing the barrel-charring technique, no credible records indicate that he was the true inventor. 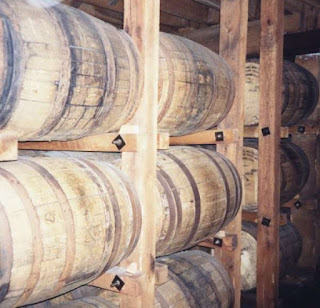 It is more plausible that the barrel-charring technique in making bourbon may have been discovered through different experimentation of improving its color, flavor and texture, as toasted barrels used in wine making, were known to caramelize the sugars in the oak which improved the wine. Another theory is that charring a barrel was a common way to sterilize a used barrel, getting rid of any unwanted smell and flavors from its previous use, before reusing it to ship the whiskey. As the shipped whiskeys took several months arriving at its destination, they would spend a good deal of time in the charred wood, hence having a noticeably different texture and flavor from other whiskeys, thus suggesting that the influence of charred barrel on whiskey, was an accidental discovery. Every great product needs to go through its stages of improvements and refinements to be successfully recognized as well as be a profitable venture. Though many of these refinements were done at an individual level, by various distillers over the years, an important contribution to the commercial success of bourbon, came from James C. Crow, who is known to have put together many of the methods used in the distillation procedures. Crow a Scottish chemist-physician added scientific methods to the procedures such as the use of thermometers and saccharometers, created cleanliness standards and industrialized the use of the 'sour mash' process. 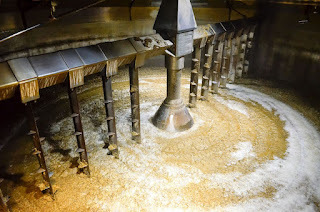 Sour mash is a method used to make bourbon that uses a small amount of materials from an older batch of mash (now sour) for the fermentation of the new batch. The credit for the first documented 'sour mash' recipe goes to a woman distiller by the name of Catherine Carpenter. Twice widowed, she raised nine children in part by making whiskey. Her efforts are a great testament to the unceasing nature of the American entrepreneurial culture and the American dream. Carpenter's whiskey enterprise never survived her death but her recipe notes made in 1818 for the 'sour mash' certainly did. A concurrent resolution adopted by the United States Congress in 1964 declared bourbon to be a distinctive product of the United States. The U.S. regulations for labeling and advertising bourbon apply only to products made for consumption within the United States; they do not apply to distilled spirits made for export.